Enter your email address to subscribe to Domhugs and receive notifications of new posts by email! FAIRUS will fix the broken immigration system in the USA if given a chance. Daily News Feed of Illegal Alien Crimes in the USA. 13 year old Chrishia Odette was killed by an illegal alien in 2014. In remembrance of Pierce Corcoran who was killed by an illegal alien. OJJPAC’s focuses on the effects of illegal immigration on the civil rights of American citizens, the economy, U.S. sovereignty, and post 9-11 national security. Home of the 45th President of the United States. U.S. Immigration and Customs Enforcement (ICE) established the Victims Of Immigration Crime Engagement (VOICE) Office to serve the victims of illegal alien crime. Sabine Durden knows better than anyone about immigration. She came here from Germany and became a citizen, but that is not the case for everyone. Immigrants are coming to America for all different reasons, yet when they don’t obey the laws and continue to break laws this is not OK.
Sabine knows that all to well too. An illegal alien with prior DUIs and other convictions tragically killed her only son Dominic in a motorcycle accident in July of 2012. 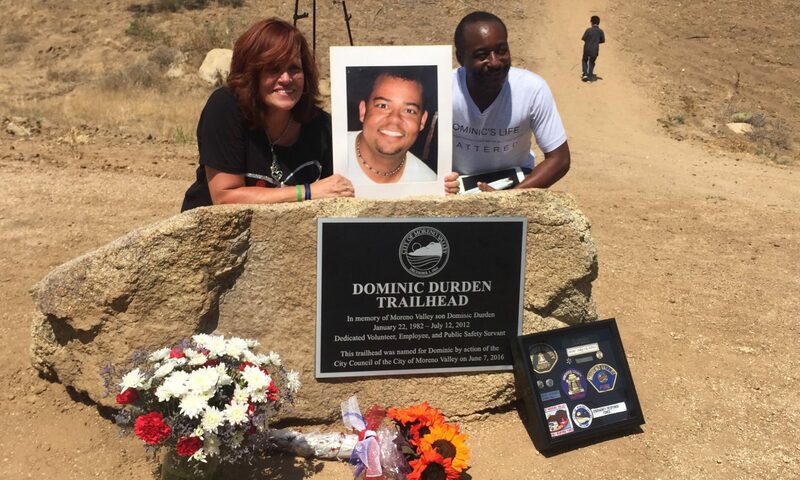 Since Dominic’s senseless and avoidable death, she has been busy going to Washington DC to testify on behalf of Dominic and other victims killed by illegals.